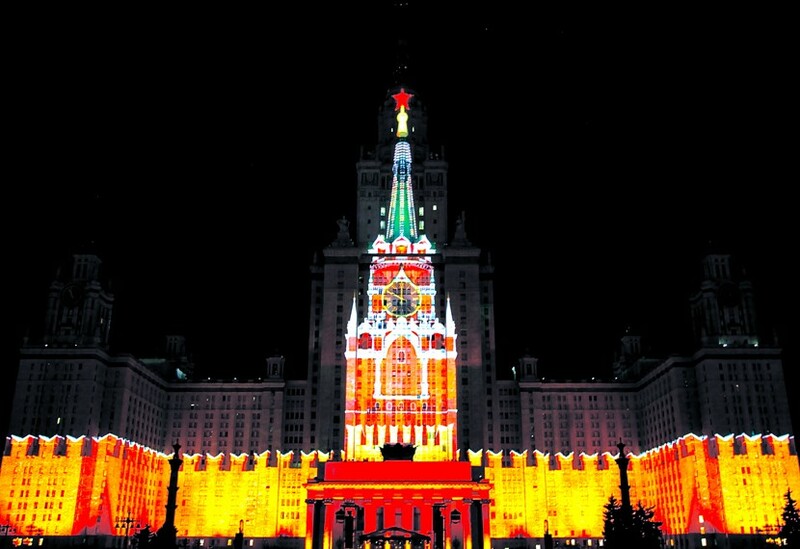 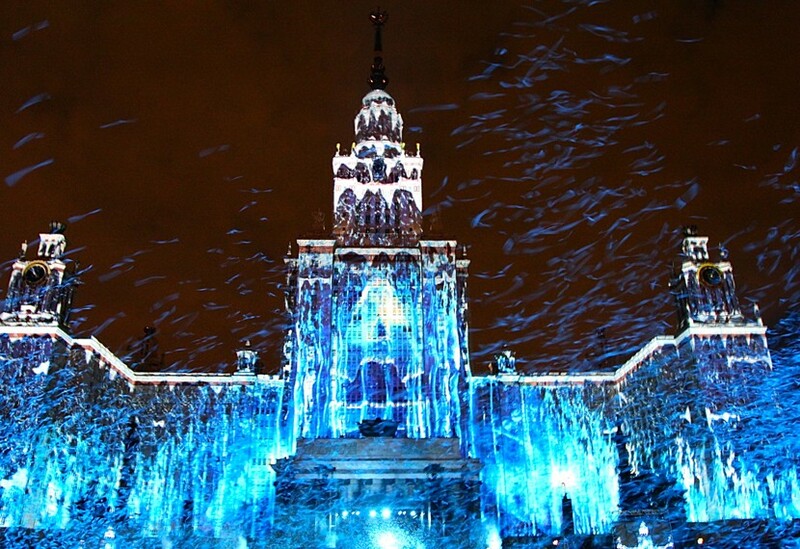 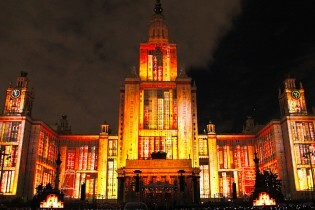 The façade of Moscow University became a 25,500 square metre canvas for this record-breaking 3D video-mapping project, played out in front of an audience of 800,000. 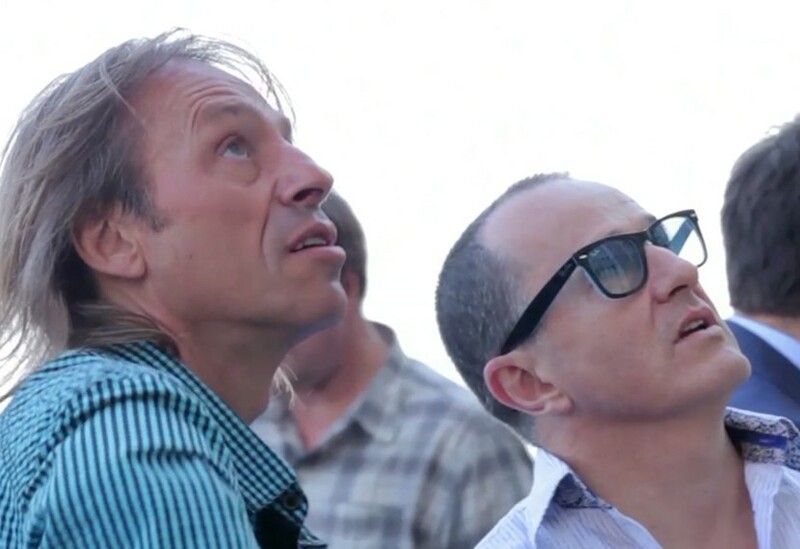 Our team worked closely with DAE and ETC on a section that saw French urban-climber, Alain Robert, appear to destroy the building with a hammer. 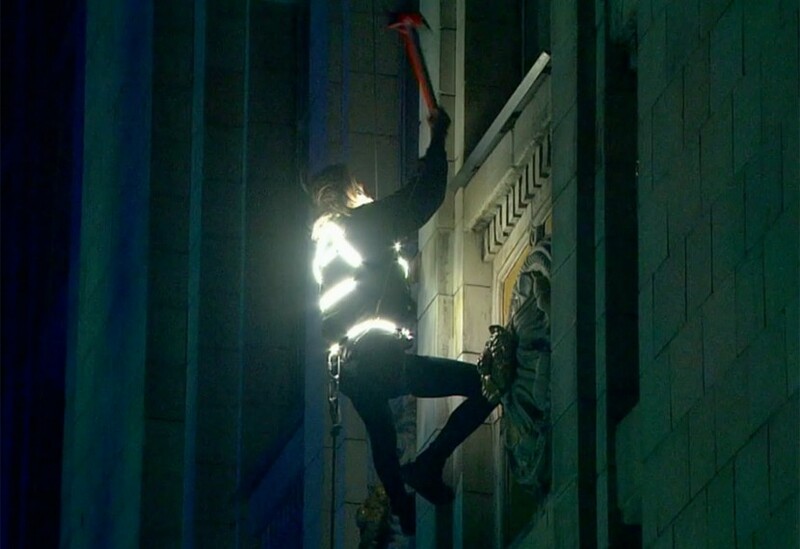 We provided the necessary harnessing and control that allowed him to swiftly scale and traverse the walls, accurately hitting his mark each time.